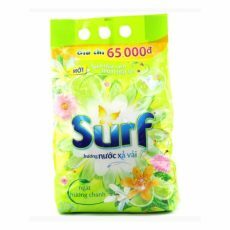 Contains clean soap bubbles Surfs that contain oxygen soaked in fabric fibers to remove dirt and odors from clothing, bringing new vitality to clean and fresh clothes. 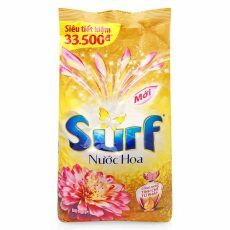 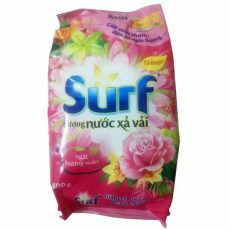 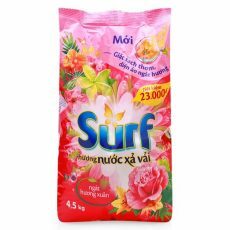 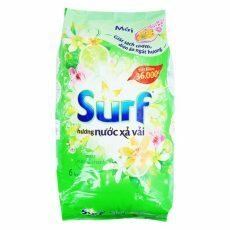 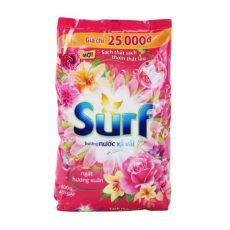 Surf Lemon Powder Laundry Detergent 400G also smell deodorant on the fabric: the smell of sweat, food smell, smoke smell ... effective, fresh lemon scented clothing throughout the day. 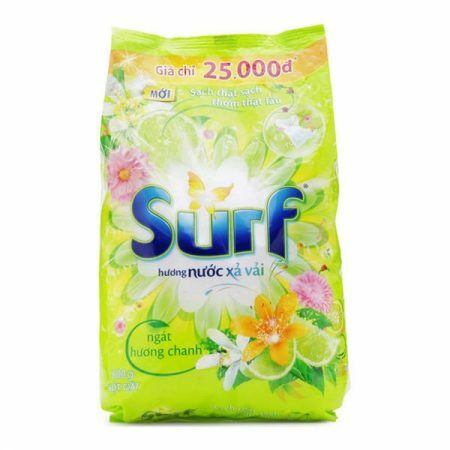 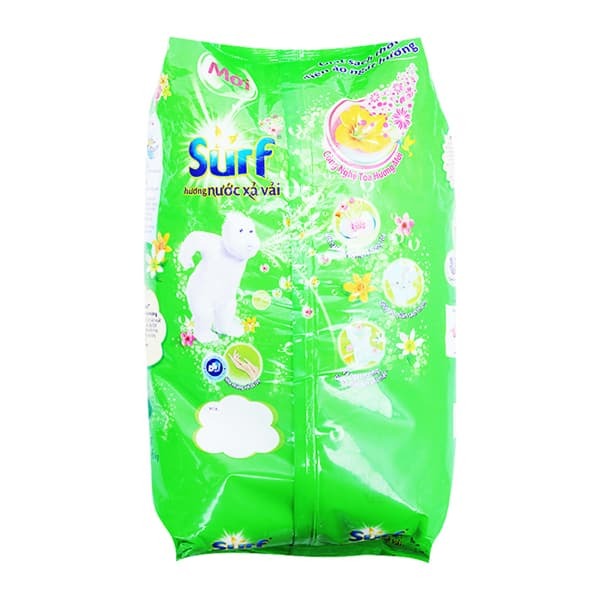 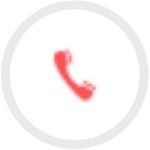 Surf Lemon Powder Laundry Detergent 400G uses only high quality ingredients that meet stringent international standards for biodegradability and safety.